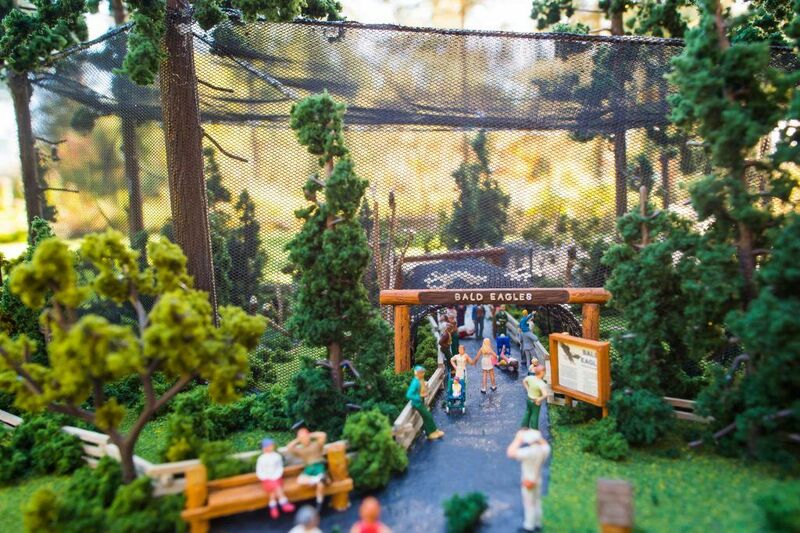 Eagle Passage, a new bald eagle exhibit coming soon to Northwest Trek. A world-class habitat, coming soon to Northwest Trek. Do you hear that? 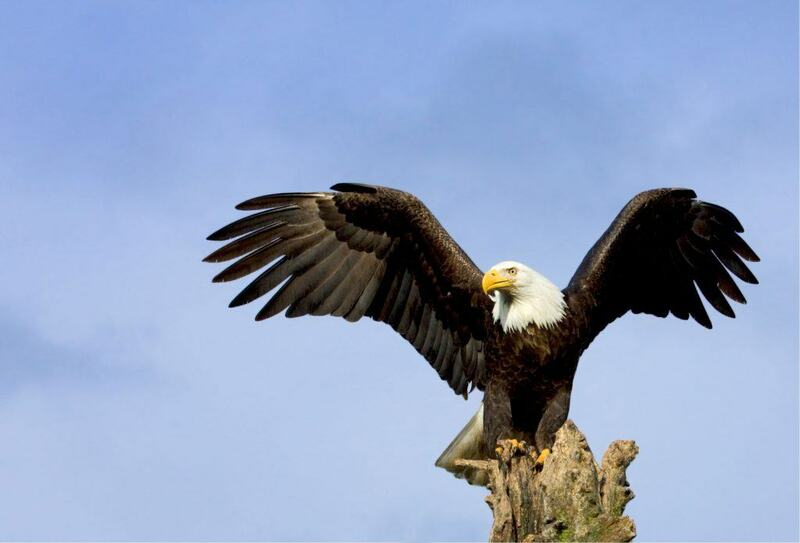 The high-pitched whistling of eagles in the trees, a majestic – and once highly endangered – species. Eagle Passage, a world-class habitat showcasing several bald eagles, is scheduled to open in summer 2019 at Northwest Trek. It will tell the conservation story of this proud species from near extinction to robust wild populations. These eagles, unable to survive in the wild, will be cared for at the wildlife park as regal ambassadors for their species. They will have homes in a magnificent habitat that uses existing trees and vegetation, surrounded by a 30-foot mesh. The Northwest Trek Foundation is raising funds for the exhibit, and you can help. Donate here, at the Northwest Trek entrance, or contact Tyra Larson at tyra.larson@nwtrek.org or 360-832-7165.